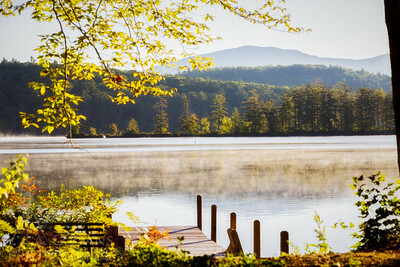 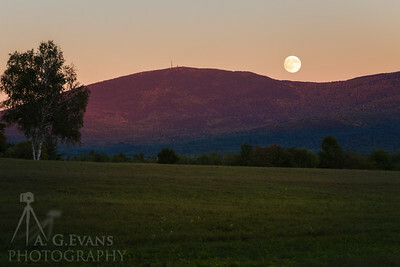 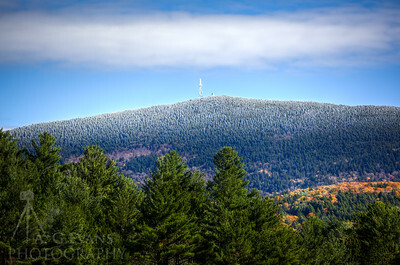 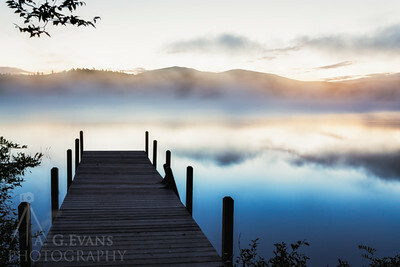 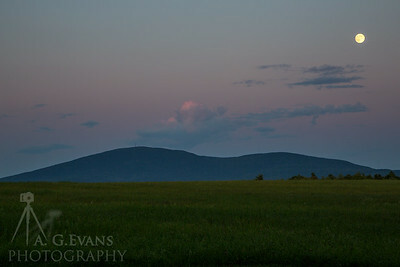 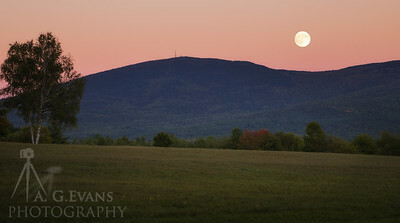 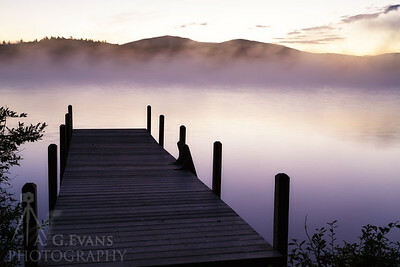 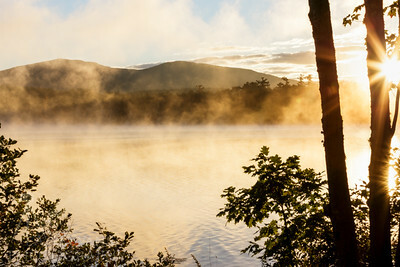 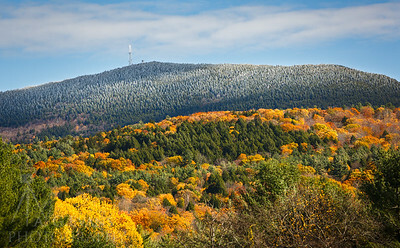 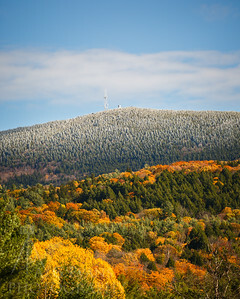 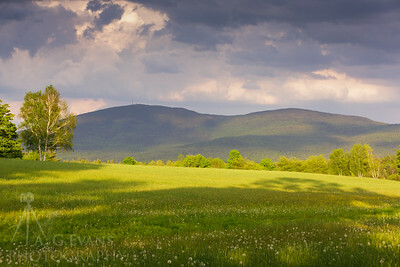 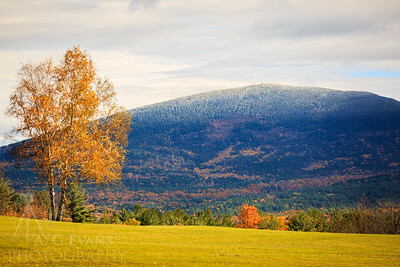 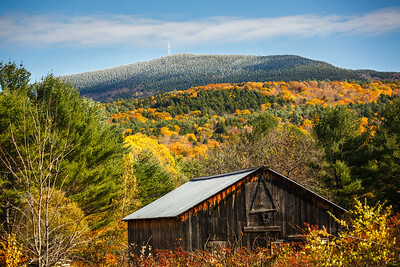 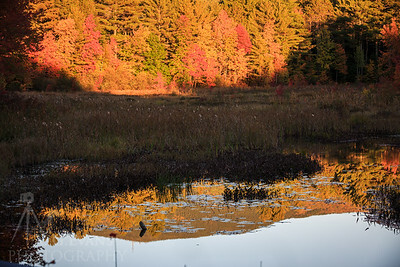 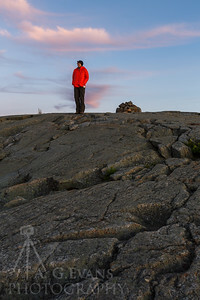 Photos of Winslow and Rollins State Parks in Wilmot and Warner, NH. 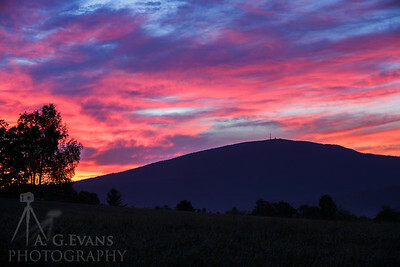 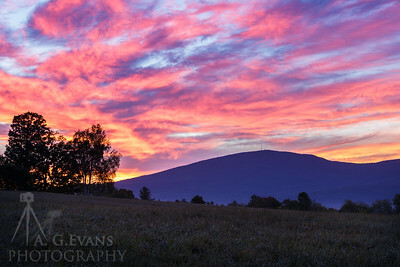 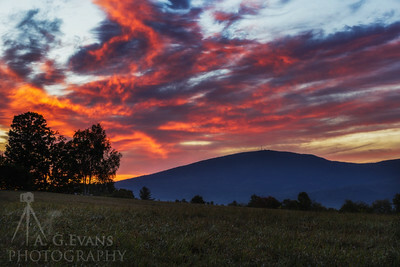 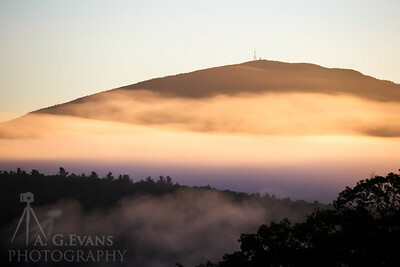 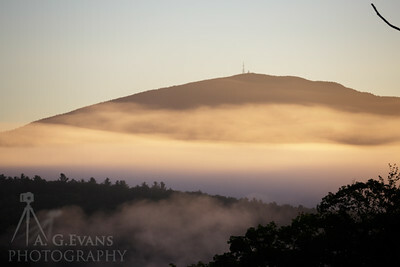 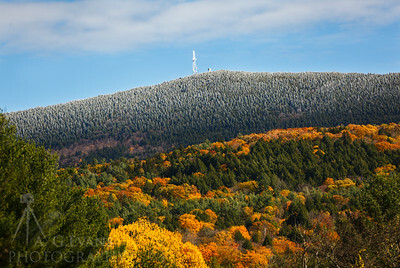 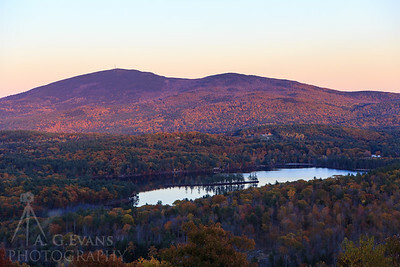 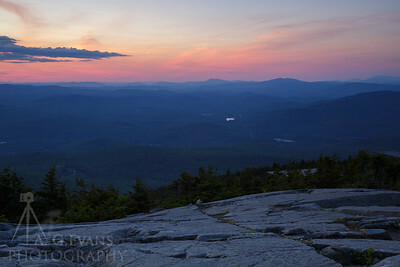 The last bit of color over Mount Kearsarge from a colorful sunrise. 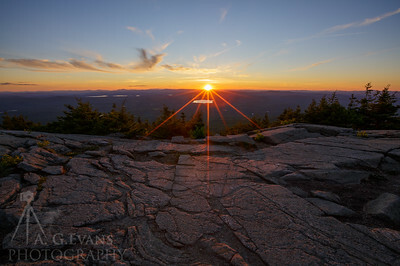 An amazing sunrise over Mount Kearsarge. 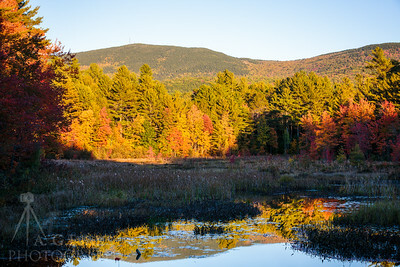 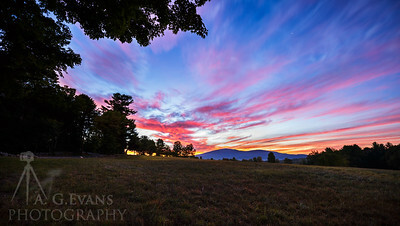 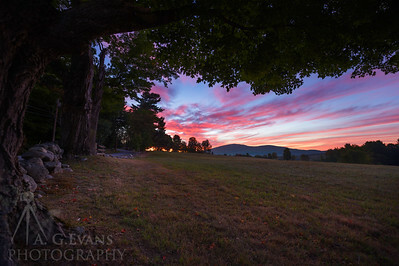 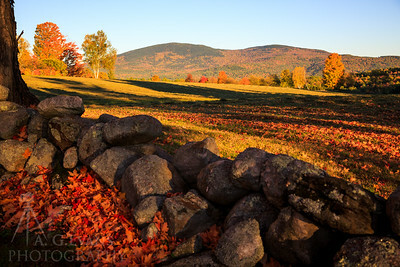 A colorful sunrise over Mount Kearsarge from Old Coach Road in New London. 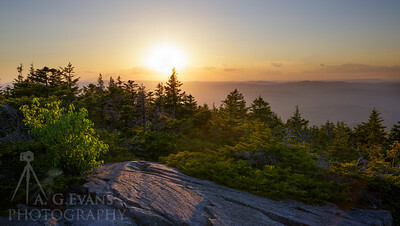 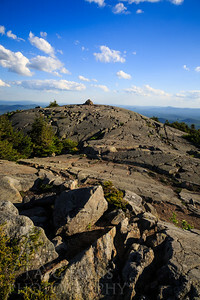 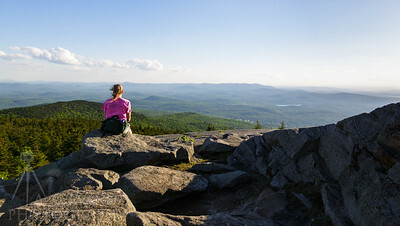 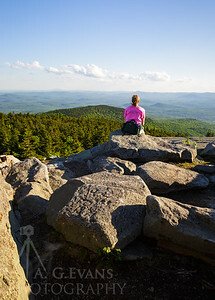 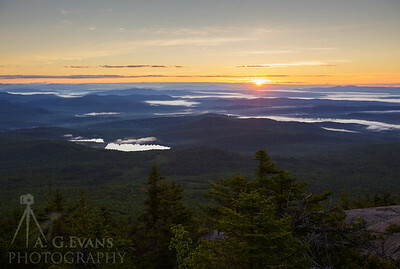 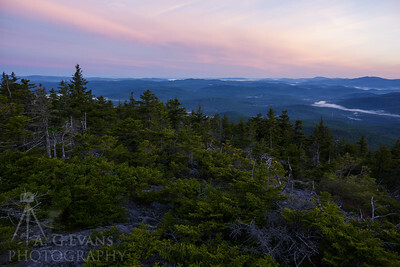 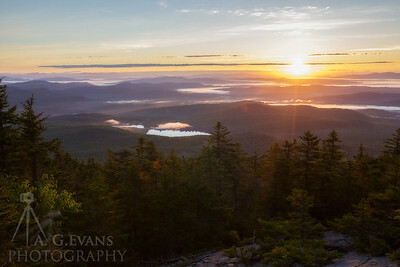 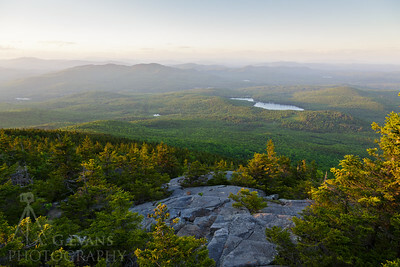 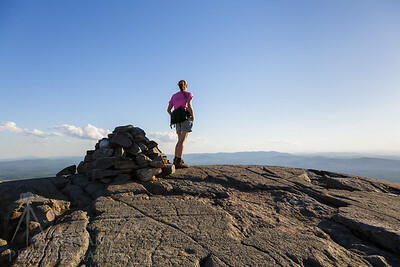 View from the summit of Mount Kearsarge at sunrise. 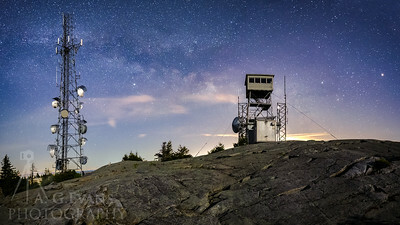 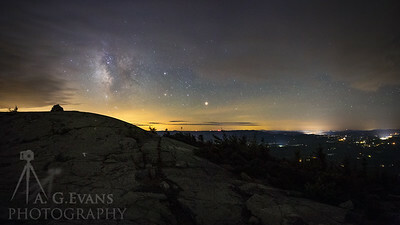 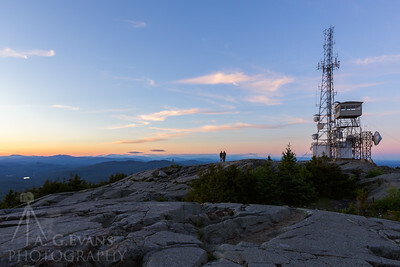 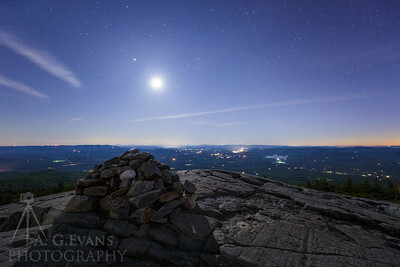 A portion of the Milky Way behind the fire tower and communications tower on the summit of Mount Kearsarge. 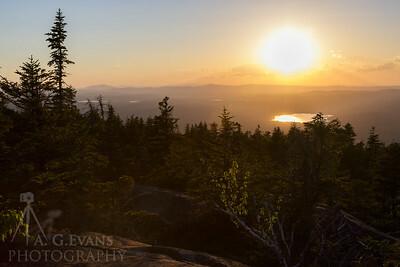 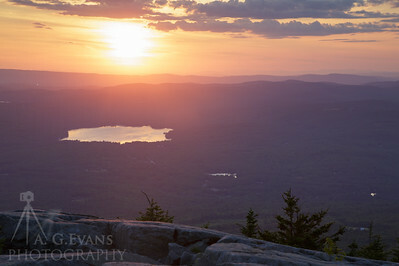 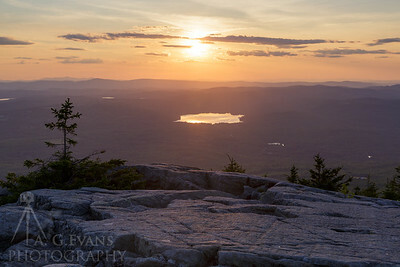 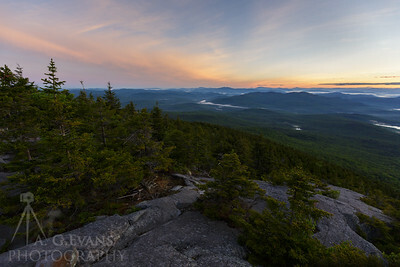 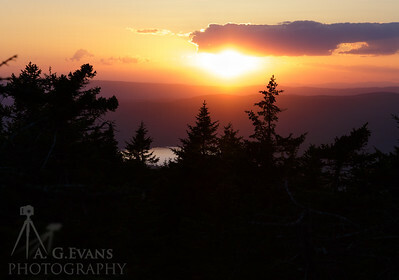 Sunset from the summit of Kearsarge looking over Pleasant Lake.